A system is part of reality which we think to be a separated unit within this reality. The reality outside the system is called the surroundings. The interaction between system and surroundings is realized via quantities, which are called input and output. Quite often one wants, through a proper choice of the input, the system to behave in a desired way. 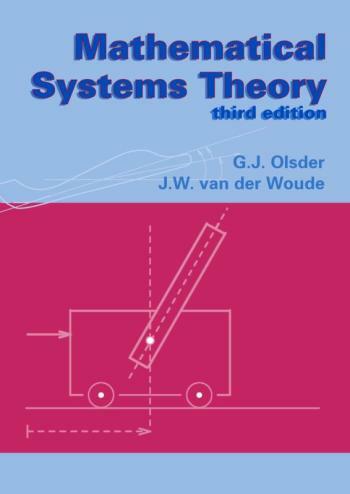 Mathematical Systems Theory is concerned with the study and control of input/output phenomena. The emphasis is on the dynamic behaviour of these phenomena, i.e. how do characteristic features change in time and what are the relationships. These course notes are intended for use at the undergraduate level and form the basis for other courses such as optimal control and filter theory.